Hannah Kearney, the two-time Olympic medal-winning mogul skier, ate dinner with her friends from the U.S. ski team late last month and offered some tips for their upcoming trip. Much of what she said was simply practical (“you’re going to walk through a lot of metal detectors”) and some was meant to help on the hill (“the pressure isn’t real, it’s all in your head”). What Kearney did not tell them was how to fill her ski boots. Team USA knew for years it would find Kearney on the podium at the end of a competition. Kearney now has retired from the sport. She is finishing her final semester at Westminster College in Salt Lake City, focusing on marketing research rather than navigating the mogul course. “I hope for their sake they never feel pressure to compete with me,” she said. But not only is this new generation of U.S. mogul skiers trying to live up to Kearney’s legacy — they hope to create one of their own by pushing the sport to new speeds and new heights. 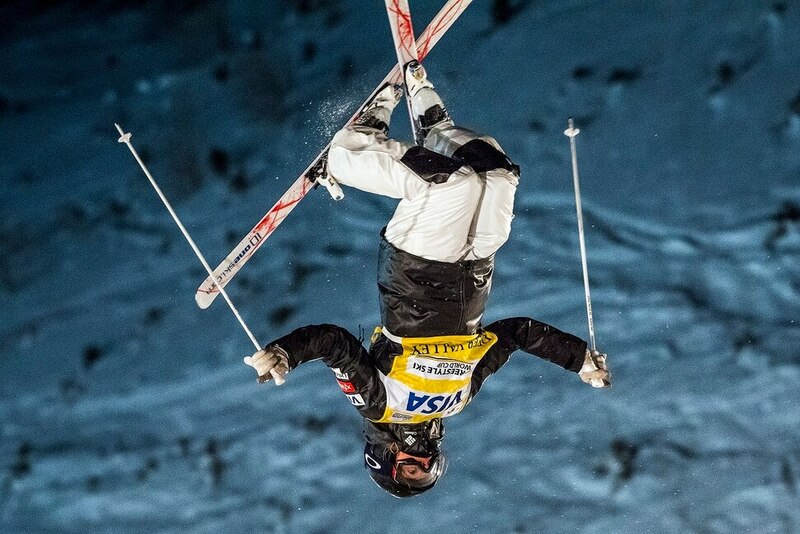 The four women who make up the U.S. moguls team are young and inexperienced. Keaton McCargo is the elder statesman at 22. None of the four ever has skied in an Olympic Games. Jaelin Kauf, 21, carries a stuffed Curious George monkey with her to every competition. 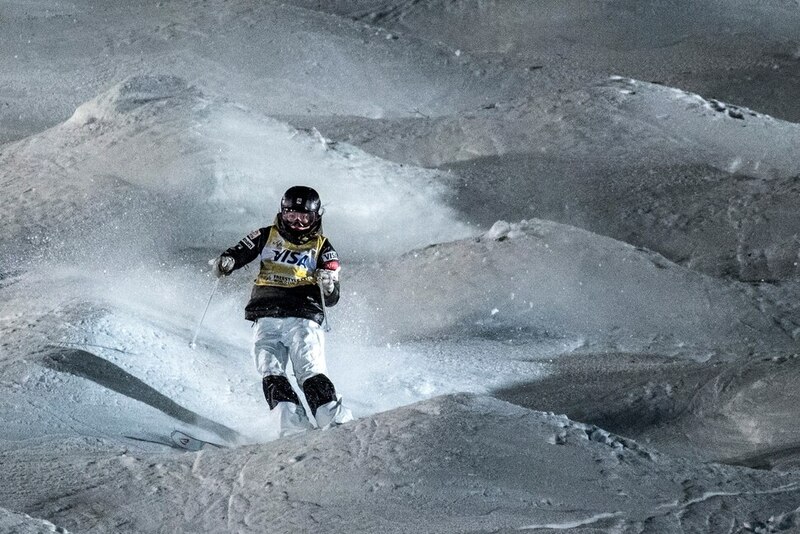 But with three podium finishes to close out her World Cup season, Kauf is the No. 1-ranked women’s mogul skier in the world heading into the Olympics. Schild, McCargo and 17-year-old Tess Johnson spend their nights together playing cards or Rummikub or hide-and-seek. 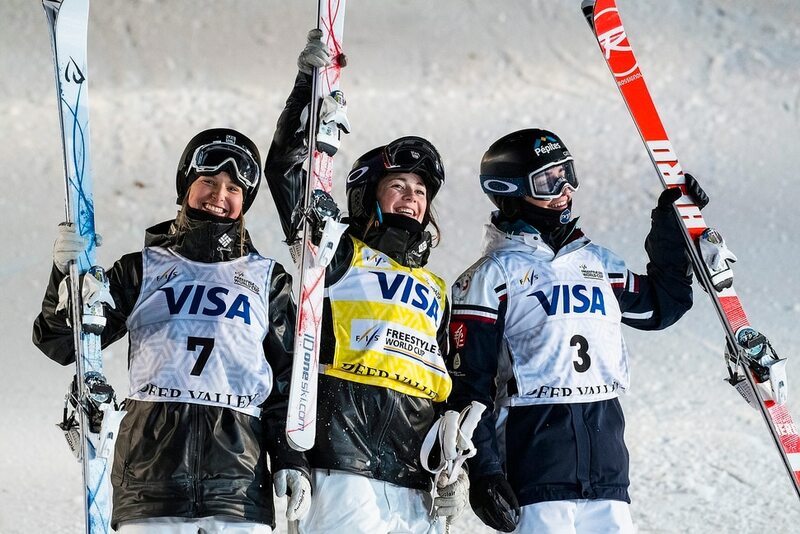 For the foursome, all close friends who live and train in Park City, their mix of talent and youthful enthusiasm might be enough to earn a spot on the podium in Pyeongchang this month. Kauf earned her No. 1 bib with her speed. Few others on the hill can match her down the course, and she finally knows it. Johnson and Schild, meanwhile, like to separate themselves from their competition in the air. Schild’s run down the mogul course includes a back-X (crossing her skis during a backflip) and a corkscrew 720, two of the more difficult tricks performed by any female skier on the World Cup tour this season. Jaelin Kauf • 21 years old, from Alta, Wyo. Morgan Schild • 20 years old, from Pittsford, N.Y.
Keaton McCargo • 22 years old, from Telluride, Colo.
Tess Johnson • 17 years old, from Vail, Colo.